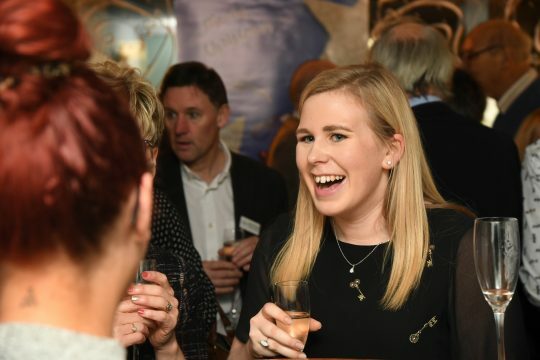 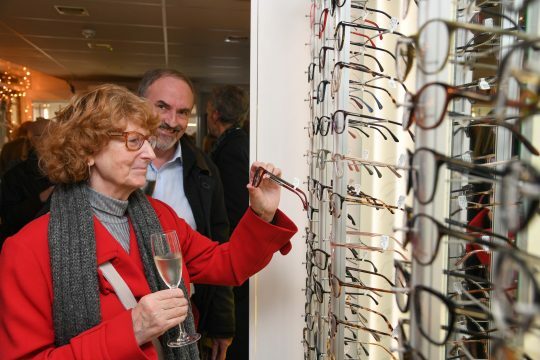 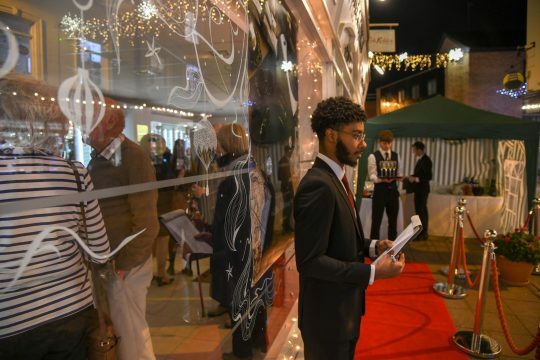 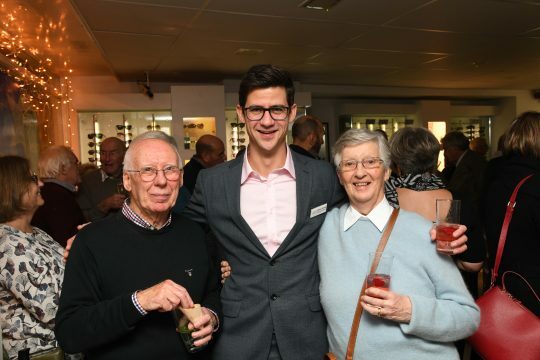 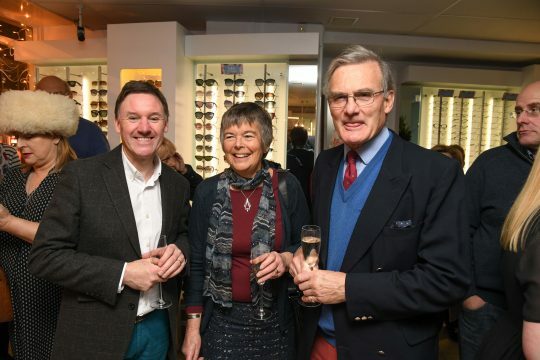 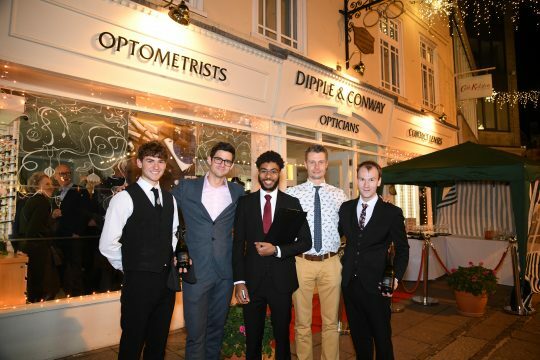 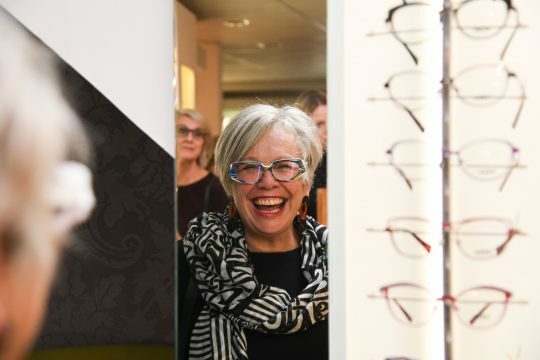 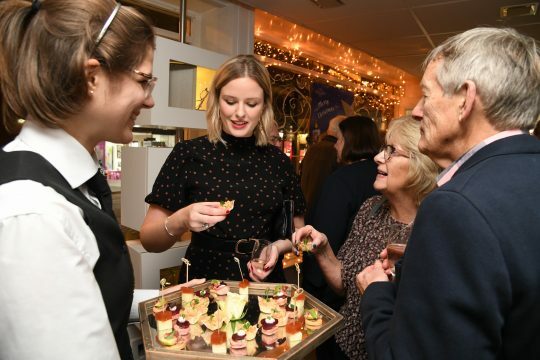 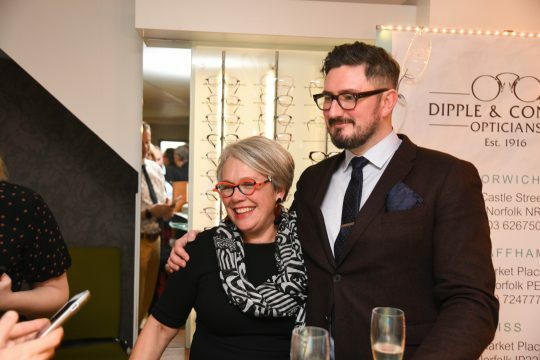 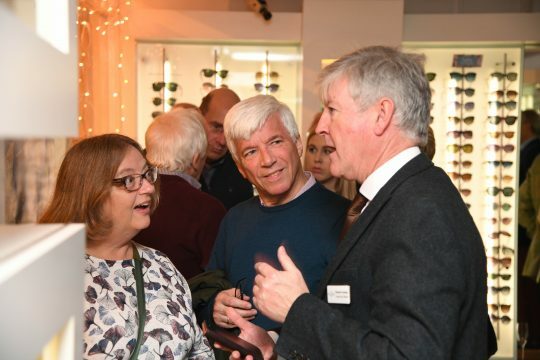 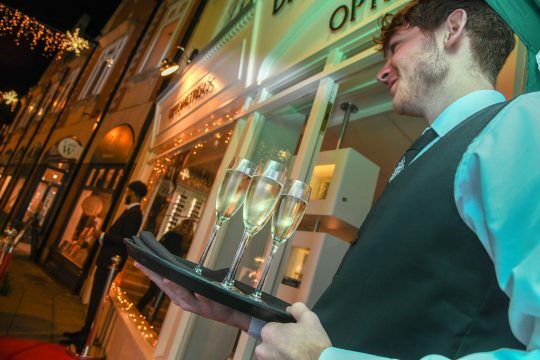 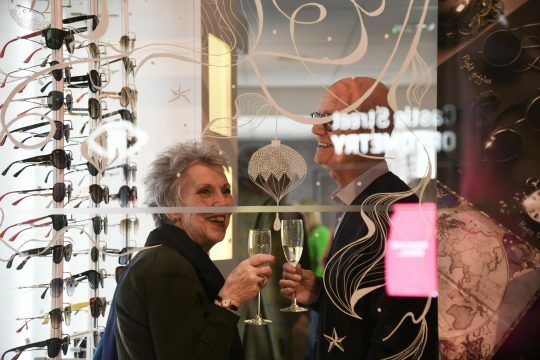 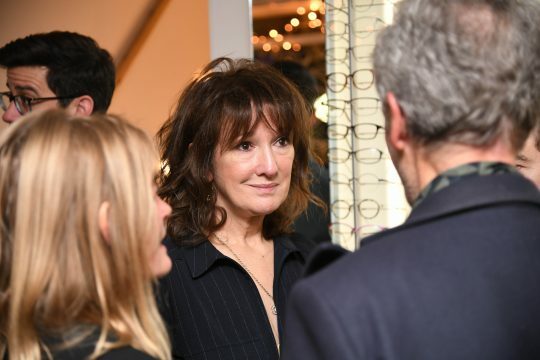 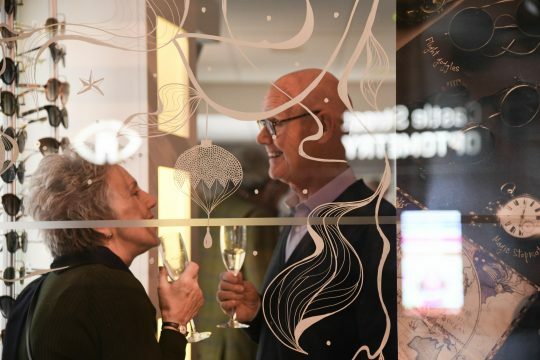 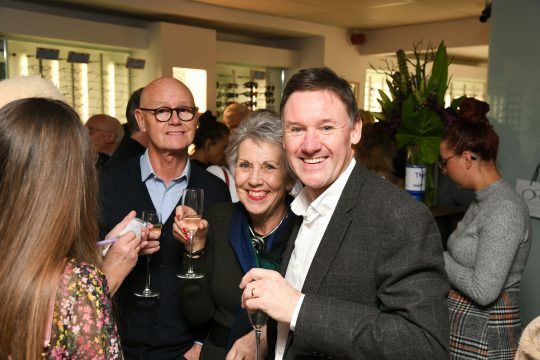 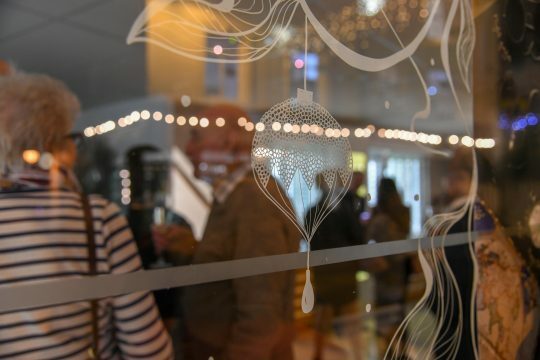 Last week we invited members of our exclusive Vision Care plan to take a break from late night shopping and join us for a glass of bubbly and canapés. 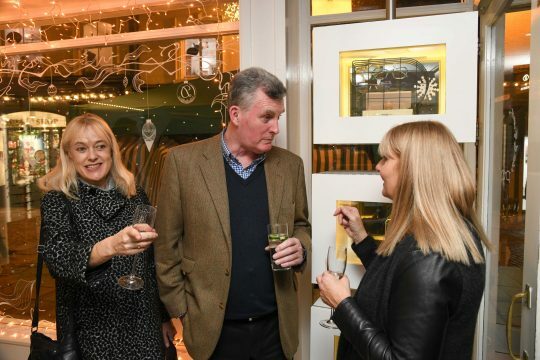 It was one of the several exclusive events we put on for our VCP customers each year, where they can browse our latest collection and we can say hello! 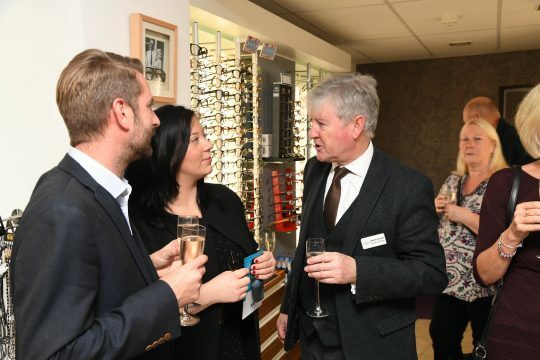 Our Castle Street practice was full to capacity with our esteemed guests who enjoyed some fizz and canapés from Brasteads. 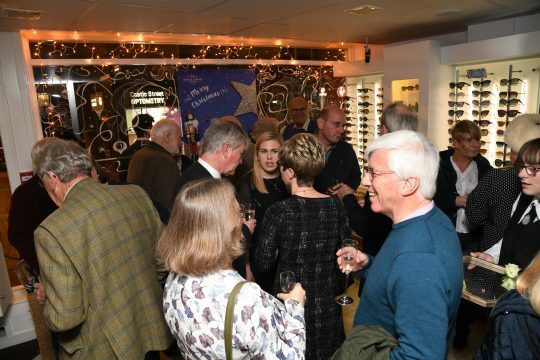 Can you spot yourself below? 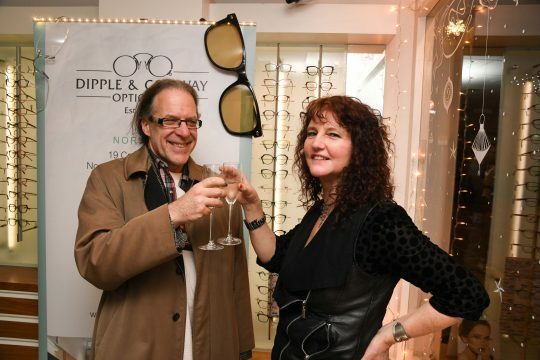 All photography copyright Simon Finlay. 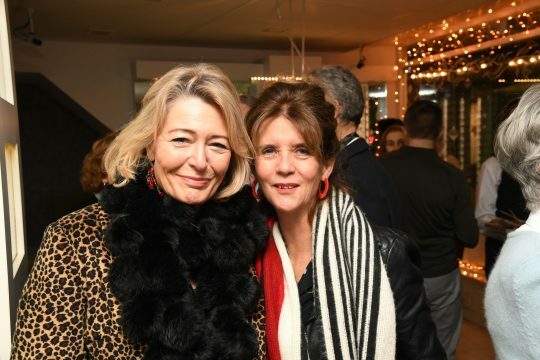 Photo credit Simon Finlay Photography.